You would expect Lexus and Porsche owners to be satisfied with the dependability of their vehicles – and Mercedes-Benz, BMW and Jaguar owners. They are paying a lot of money for the privilege of not worrying about whether their cars will run. But one of the facts that jumps out of the latest vehicle dependability research by J.D. Power, a marketing information company, is that a lot of mainstream brands also have impressive resumes. Think Toyota, Buick, Hyundai, Chevrolet, Honda and Kia. 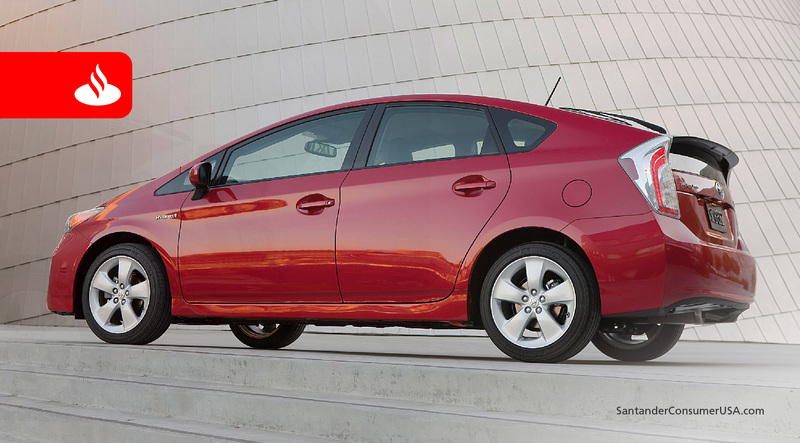 The Prius is one of seven Toyotas on the J.D. Power list of category winners. All of those mainstream brands scored well below the industry average of problems per 100 vehicles, based on results of the clunky-sounding J.D. Power 2017 Vehicle Dependability Study. But that means vehicles from these mainstream and luxury brands are MORE dependable than average. The study, which was conducted at the end of 2016, looked at 177 possible problems in categories ranging from seats and interior to air conditioning, engines and transmissions reported in the prior year by the original owners of three-year-old vehicles – the 2014 model year in this case. The study was based on responses from 35,186 owners October through December 2016. Among 31 brands rated, 17 scored above the industry average dependability rating of 156 problems per 100 vehicles (PPI), the study showed, with Lexus and Porsche tied for the lowest (best) score at 110 PPI. But Toyota (123), Buick (126), Hyundai (133), Chevrolet (142) and Honda (143) all cracked the top 10. Toyota (three winners), Lexus and Chevrolet (two winners each) cleaned up in seven car categories, while Toyota (four) and Chevrolet (two) also won big in the SUV/van/pickup segment. Other brands with category wins in the latter were Volkswagen, Mercedes-Benz, Honda, Lexus and Ford. In most categories, JDP also names two runners-up, which you can find here along with the winners. More dependability ratings for category winners and runners-up also are available here. The industry average rating in the latest study is 30 points higher than the 2013 study, covering vehicles sold in 2010, which recorded the best-ever industry average score of 126 PPI. (For perspective, the industry average PPI was 355 in 2002, significantly more than double 2017). It may come as little surprise that the rise in PPI is due largely to problems in the audio/communication/entertainment/navigation (ACEN) category, which remains “the most problematic area,” according to J.D. Power. ACEN accounted for 22 percent of all dependability problems reported on 2014 models, with Bluetooth pairing and connectivity and built-in voice recognition misinterpreting commands the two largest issues. The good news is that the dependability of three-year-old vehicles is much better on average now than 15 years ago – or even 10 years ago. The bad news is that JDP’s 2017 study showed a fourth consecutive annual decline in vehicle dependability after 11 years of gains. More details on older used model cars are available through JDP studies for 2010-2016, which cover vehicles that were three years old at the time of those studies. That means you, too, may be able to afford the privilege of not worrying about you vehicle’s dependability whatever your budget.